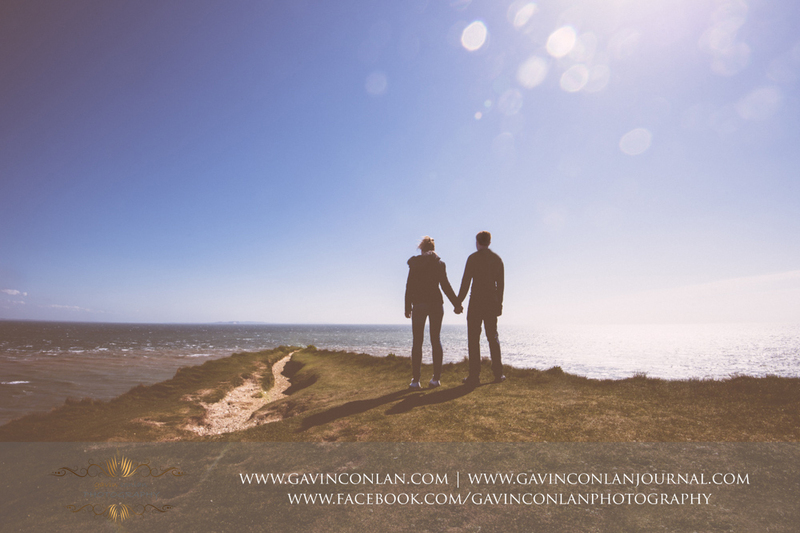 Back in April I met with Victoria and James in Bournemouth for their engagement session, we were blessed with blue skies and warm temperatures and what felt like gail force winds at Old Harry Rocks. The Old Harry Rocks are three chalk formations, including a stack and a stump, located at Handfast Point, on the Isle of Purbeck in Dorset, southern England. They mark the most easterly point of the Jurassic Coast, a UNESCO World Heritage Site. Boscombe Pier has recently undergone a £2.4 million restoration to make the structure safe and accessible to the public, securing its future for another generation at a time when many of the UK's remaining seaside piers are being left to crumble into the sea. As you wander along Boscombe Pier, you will discover several beautiful musical instruments lining the route. and surprise yourselves with what fun this really is for adults and children alike. These instruments are hand crafted and made especially for the pier. 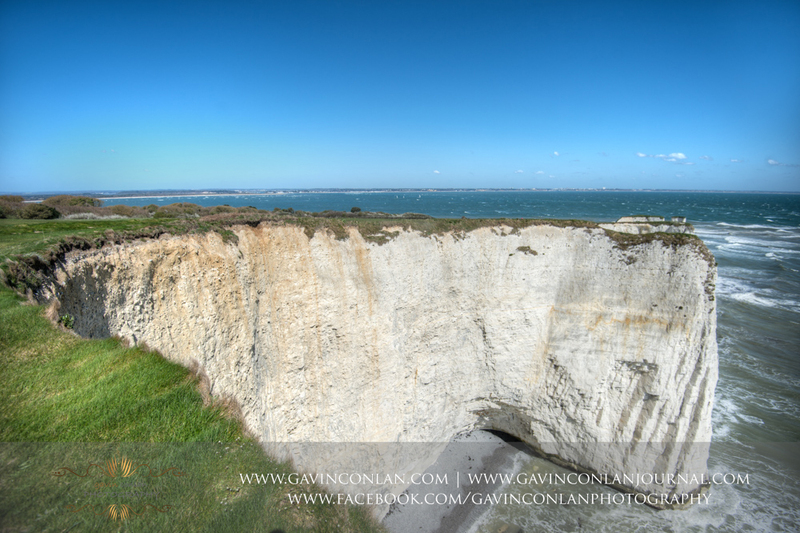 Hengistbury Head is a promontory forming the south side of the estuary of the rivers Avon and Stour known as Christchurch Harbour. It is the largest undeveloped area in Bournemouth. From the top of Warren Hill are unsurpassed views of the Isle of Wight, Purbeck, Cranborne Chase and the New Forest. If you've never visited this part of the world before then you must it's not referred to as the English Riviera for nothing - it's simply stunning!! 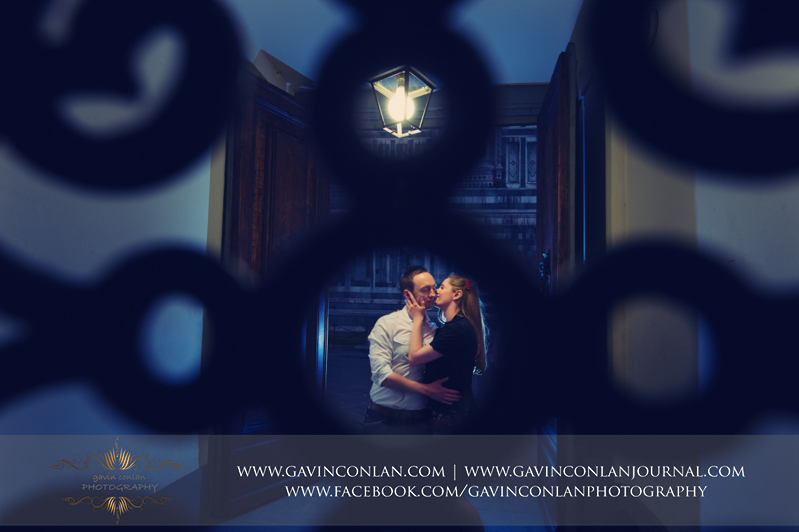 Their wedding day at Parklands, Quendon Hall was gorgeous and it was amazing for me personally to see them debut their engagement photographs to their family and friends before they sat down for their wedding breakfast. 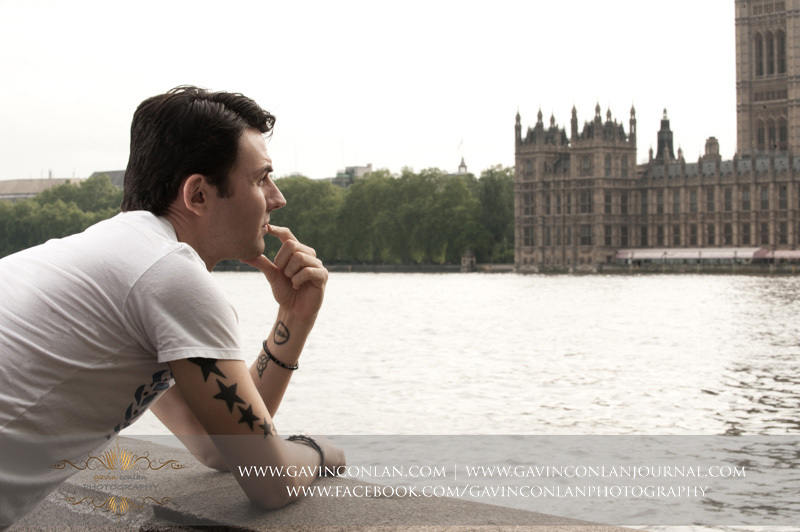 But for now sit down, get comfortable and enjoy this selection of photographs from their e:session! 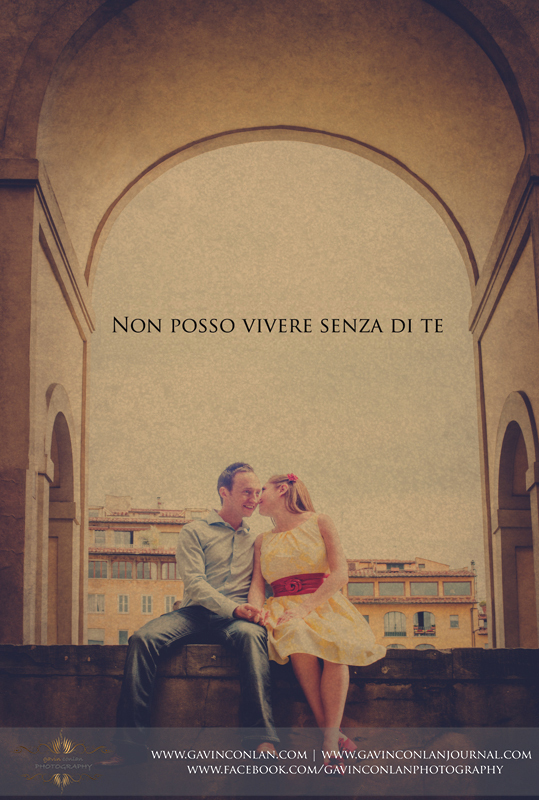 PS.. feel free to show them some love my liking and leaving a comment on this post. This adventure was truly epic!!!! 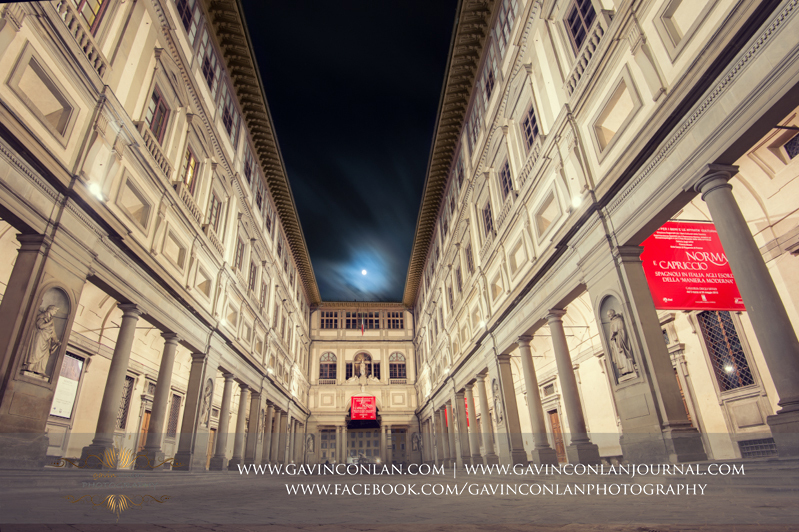 I had the absolute honour of travelling out Florence one of the most beautiful Cities in the World to photograph Diana and Danny's Wedding. 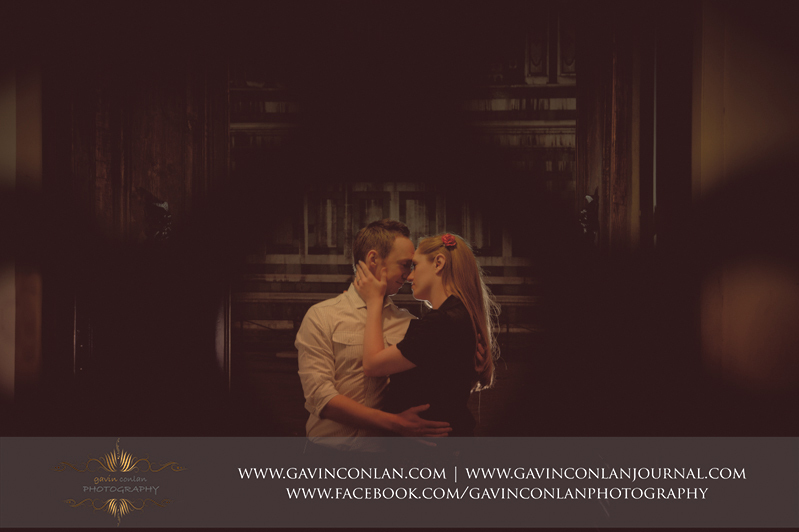 To maximise our time we had discussed the option of photographing their Engagement session and below you can see a rather large sample from our fantastic shoot. 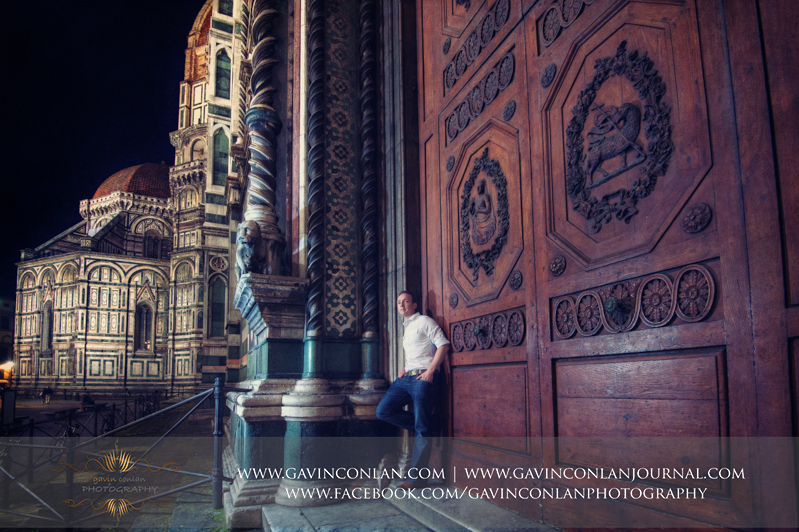 I arrived in Florence on the 23rd May flying Club Europe with British Airways into Pisa International, the weather was glorious and best of all my luggage arrived on the same flight (trust me this hasn't always happened - Japan being the prime example). 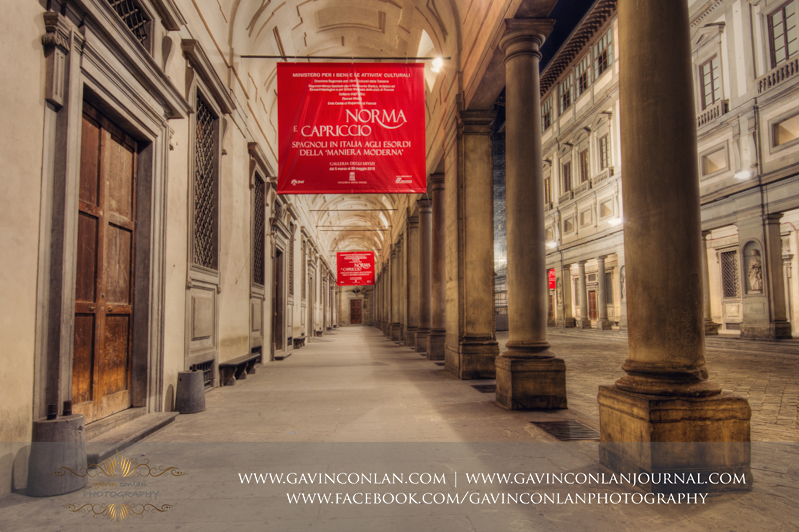 I had pre-booked my bus tickets with Terravision which made the journey from Pisa to Stazione Santa Maria Novella very simple and from there I jumped a taxi to my hotel. 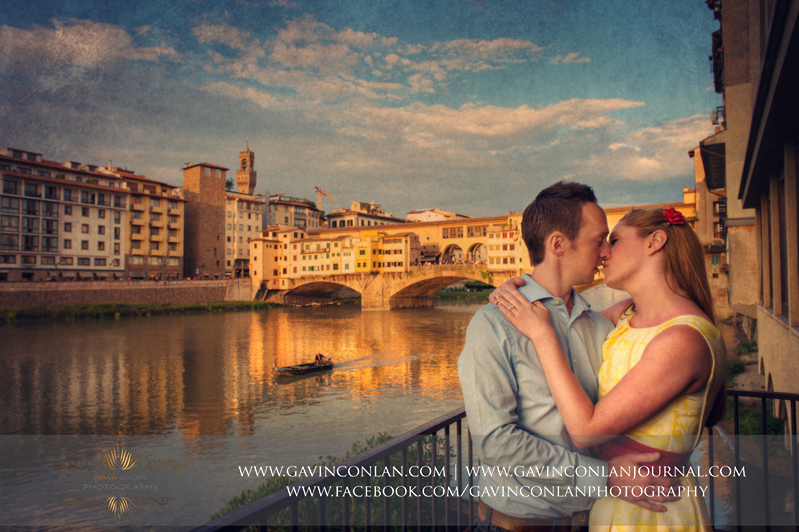 When looking at hotel's for the Engagement session the location was key for me so I decided on the Relais Uffizi Hotel, trust me this hotel has the best location - 2mins walk from the famous Piazza della Signoria, The Ponte Vecchio Bridge and The Uffizi Gallery and as a photographer you couldn't ask for more. 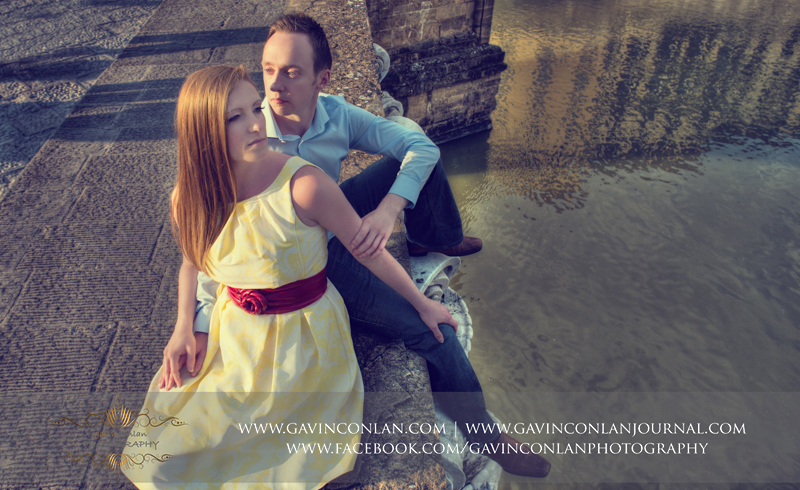 The Engagement Session itself was superb and we had such a great laugh creating the images, the weather was glorious which also helped with the mood of the photographs. Diana and Danny you guys were awesome you embraced all the concepts and ideas with such great energy and you didn't even let all those crowds standing around watching bother you. 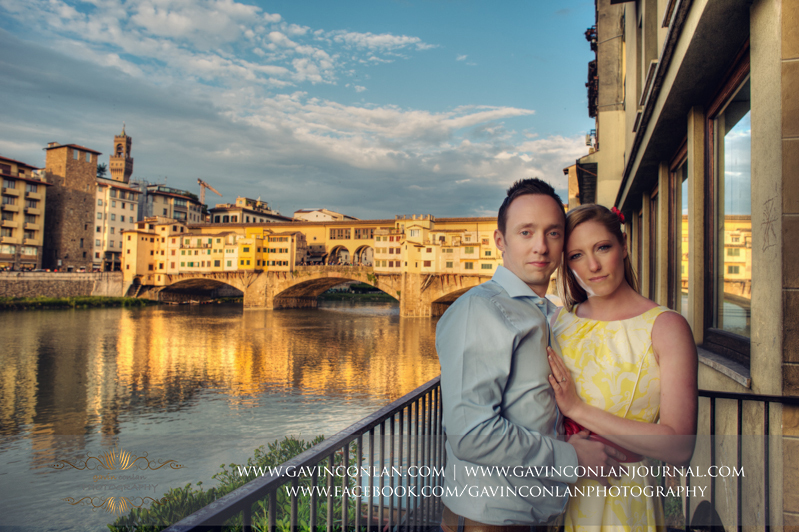 The image of you both laughing on the Ponte Vecchio sumed up the whole shoot for me.